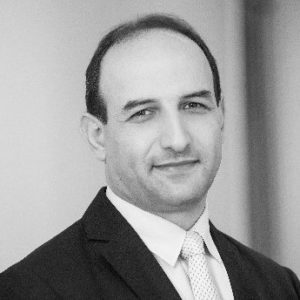 Kalin Radev is the CEO of Software Group, a global technology company that is specialized in delivery channel and integration solutions for institutions that provide financial services. He brings 20+ years of professional experience in IT, 15+ of which in financial inclusion, banking and microfinance. Kalin has extensive international experience leading strategic projects in Europe, Africa, Asia, Pacific and Latin America. His expertise has been crucial for carrying out more than 100 projects around the globe, focused on developing IT strategies and designing solutions that accelerate financial inclusion and enhance efficiency. Kalin Radev is also a Member of the Board of Directors of the Microfinance Center (MFC) and the Indian-Bulgarian Business Chamber.